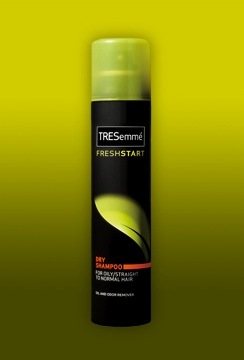 There will be a great sale on TRESemme products starting 5/2 that will make the products very cheap! I’m using 3 in my scenario because of the 3/$10 price. Walgreens will sometimes do weird things when they advertise these sales, so they may ring up $3.33 each or they may not. You may be able to buy 2 or 4 for a better deal.